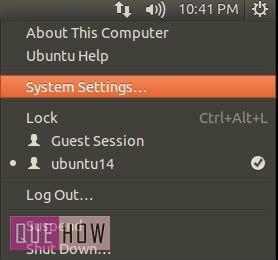 Do you want to check your processor type in Ubuntu?. Yes, there are many ways to check your OS type, whether it is 32bit or 64bit. Here we are providing you different to check your processor type in Ubuntu. 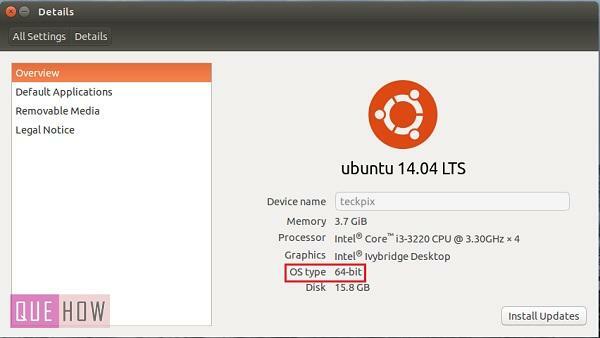 Just have a glance at this article to find out how to check your processor type in Ubuntu 14.04. Step 1: First open your terminal by using “Ctrl +Alt+T” then under ‘Terminal’, type: “uname -a”. This command provides kernel name, network node hostname, kernel release, kernel version, machine hardware name and processor type. Step 2: In the same way you can use “uname -m” command, just to check your processor type. Note: (“x86_64”) means 64bit Operating System. Step 3: Just like the uname command, you can also use the arch command. Type “arch” in your terminal and press enter. Step 4: Type: “file /sbin/init” and press enter. The “file” command with (“/sbin/init”) is used to find out whether your system is 32-bit or 64-bit. 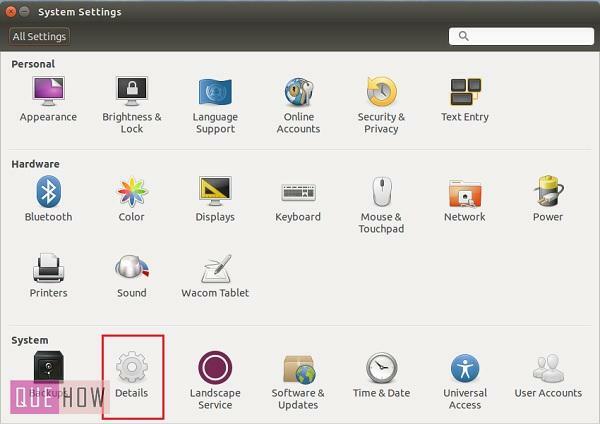 Step 5: Now, if you don’t want to use the terminal then you can go to Ubuntu gear icon on the upper right-hand side and select “System Settings”. Step 6: Under ‘System Settings’, go to “Details”. Step 7: Under “Details” you’ll see your processor type easily as shown in the image below.